Hi, Marco. 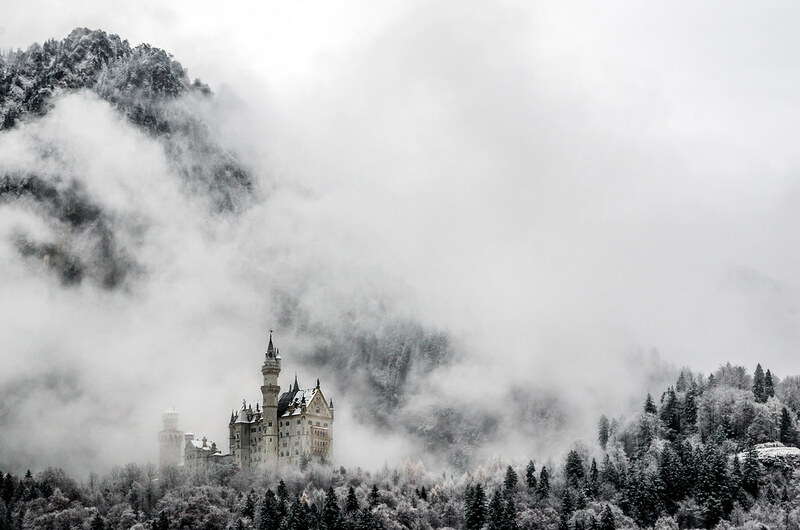 Thank you for your brilliant work, Neuschwanstein Castle. I referred your credit. It’s our mistake. How did you know we use your works?